I went grocery shopping the other day at my local United Supermarket and found a 23lb. turkey for $0.57 a pound! I brought it home and my husband was just as excited as I was! I was going to save it for Thanksgiving but my husband is a truck driver and had a long layover in Albuquerque so I decided to surprise him when he got home. We can eat turkey all day, every day…especially in November! 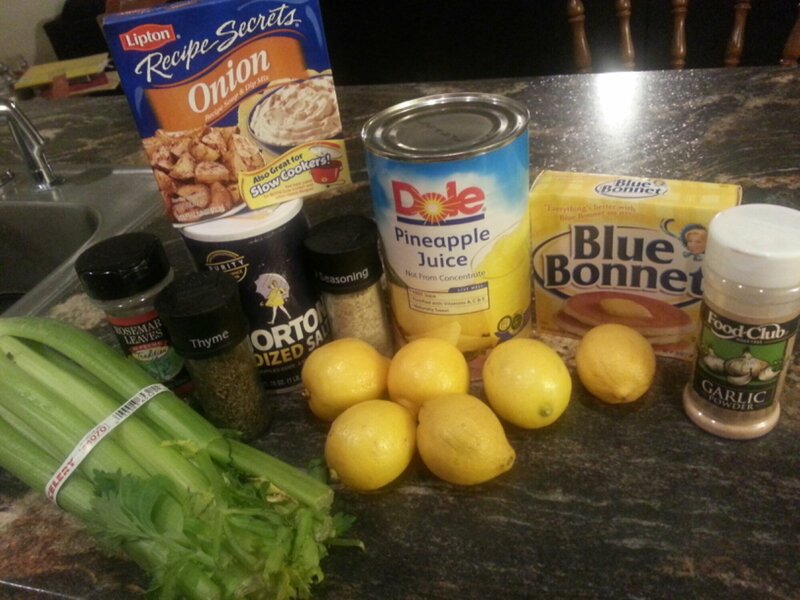 Lipton onion soup mix, a couple of lemons, celery, butter, pineapple juice, salt, thyme, rosemary, garlic powder, poultry seasoning and of course a turkey! The day before melt two sticks of butter. 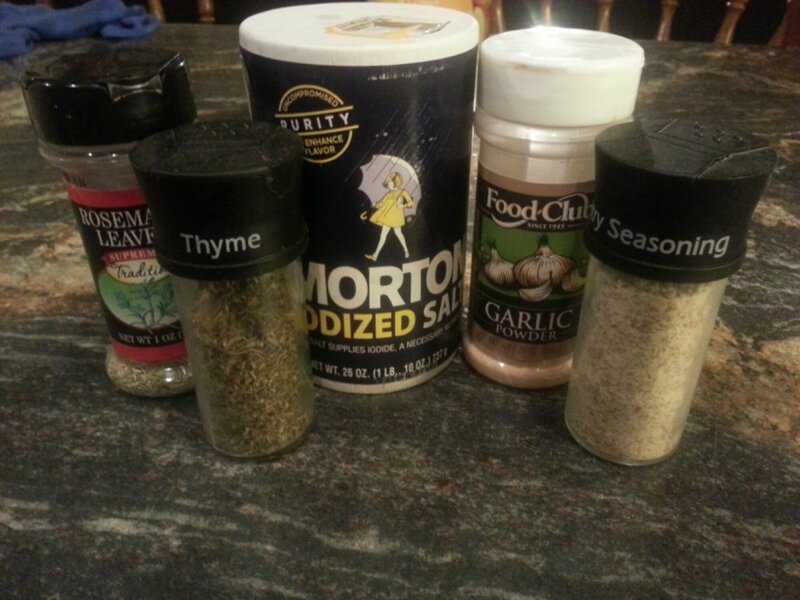 You are then going to add about a tablespoon of each of these ingredients plus one package of onion soup mix (not pictured) to the melted butter. 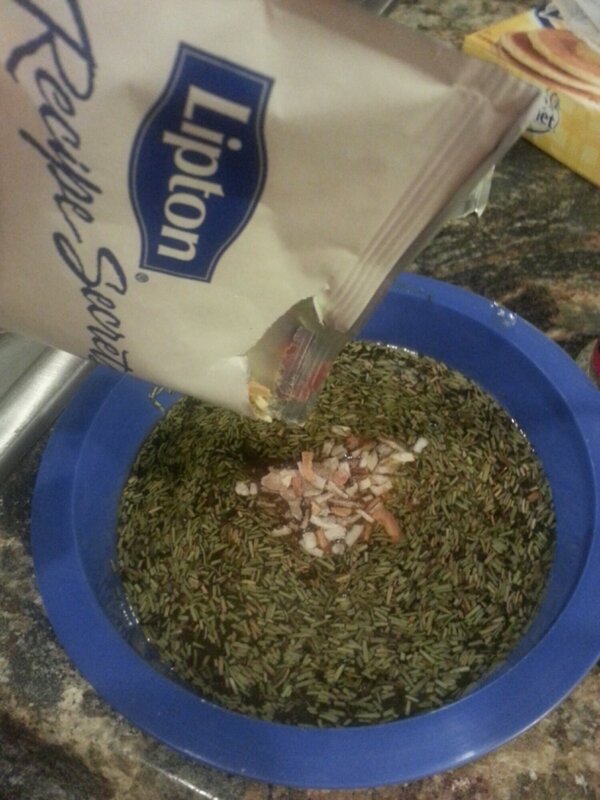 Once all the ingredients are added then your going to put the mixture in a ziplock bag and freeze it. 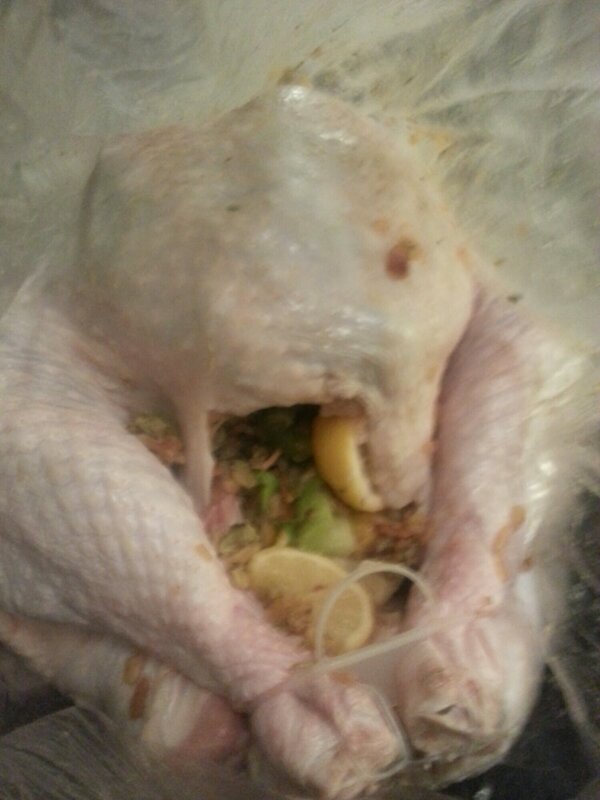 The next day you will start with your defrosted and rinsed turkey. Make sure and take the neck and giblets out. The first time I made a turkey I forgot to take out the giblets. Lol. 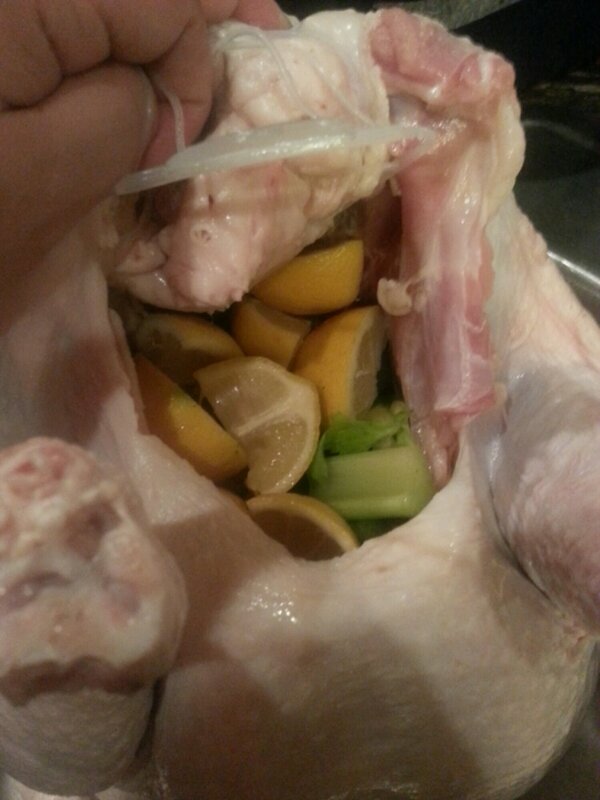 After your turkey is cleaned and patted dry, chop up the lemons and some celery and stuff them inside the turkey like so. 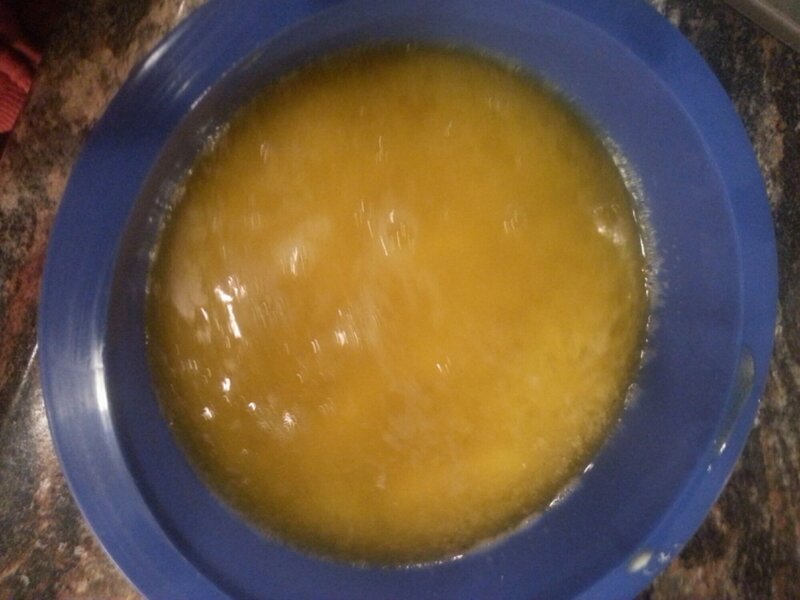 After your turkey is stuffed with the lemons and celery take your frozen herbed butter out of the freezer and chop it up into quarter size pieces. Take a knife and slide it under the skin of the turkey to loosen it up some. 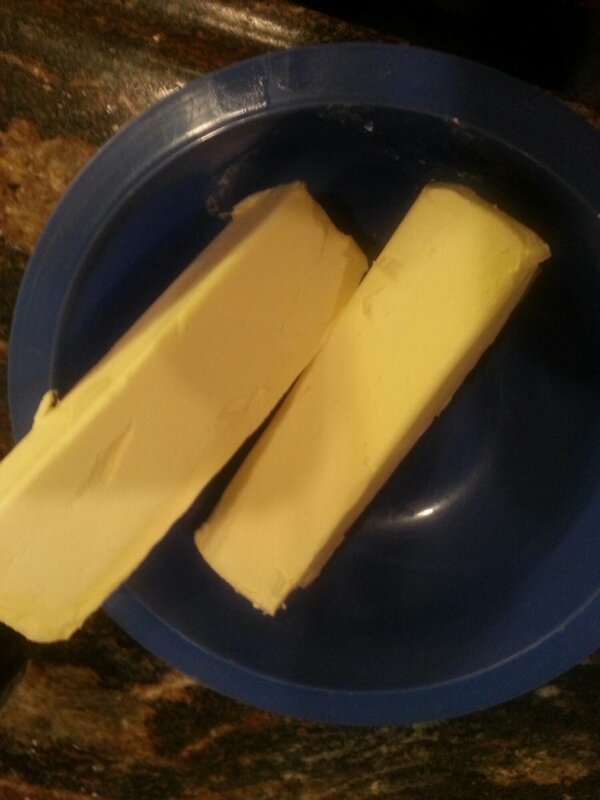 Once it is all separated a bit start sliding your butter quarters in between the skin. This will give the turkey a yummy buttery flavor. If you have butter left over like I did rub it over the top of the turkey. 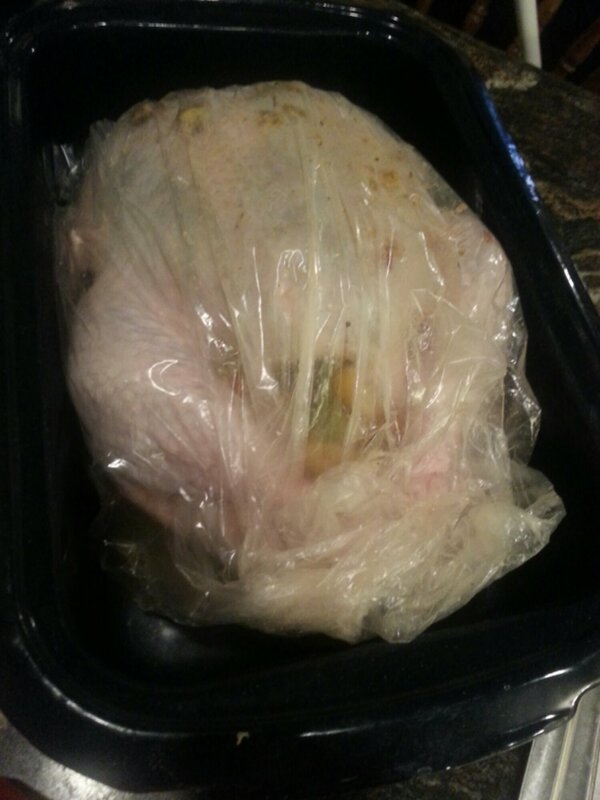 Now you are ready to out the turkey in the oven bag. (Oven bags are heaven sent! 😉 Make sure and slit it at the top right before you put it in the oven!) 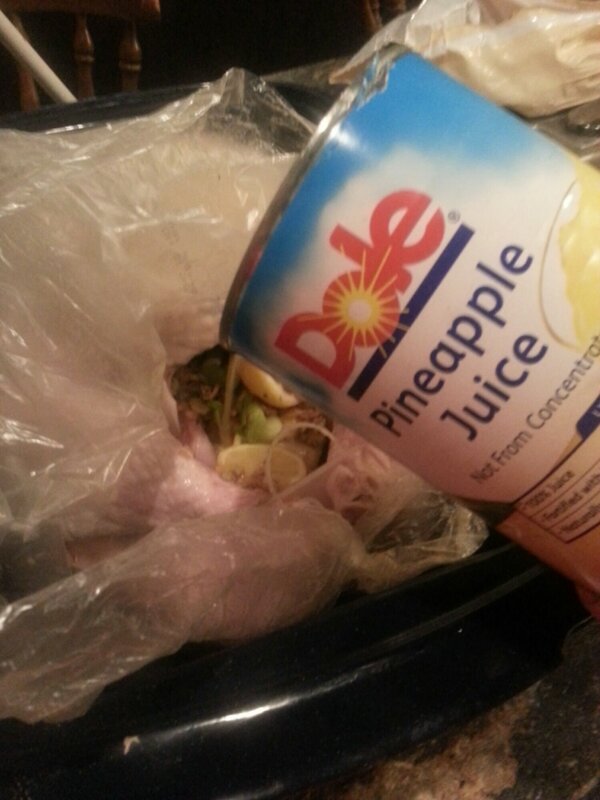 Once it’s in there I added about two cups of pineapple juice. 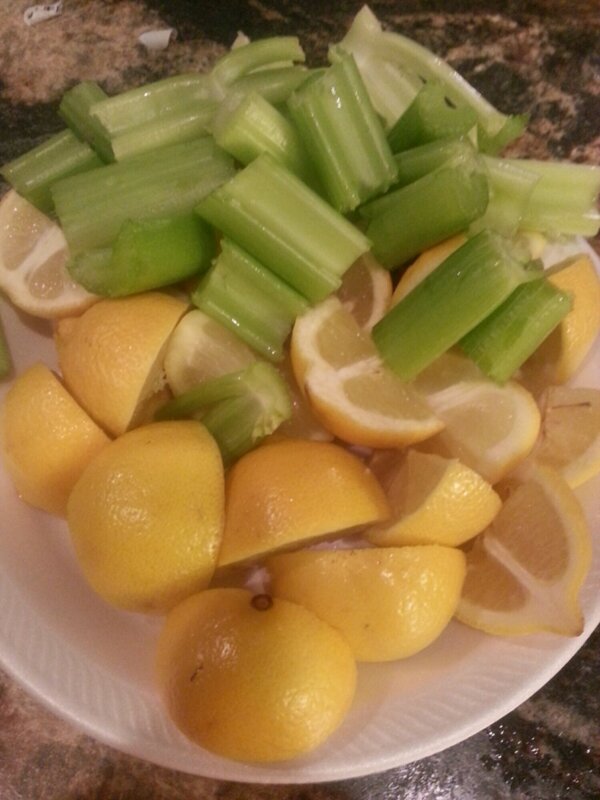 This gives it an amazing tangy flavor and helps with moisture. Secure the bag and stick it in the roasting pan you are planning to use. 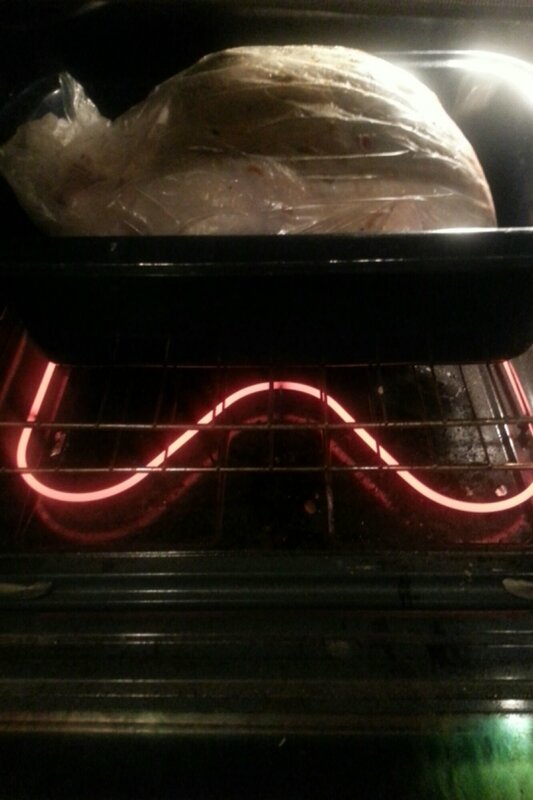 Then stick your turkey in a preheated 350 degree oven for an HOUR. I started mine at about 11:00 PM. 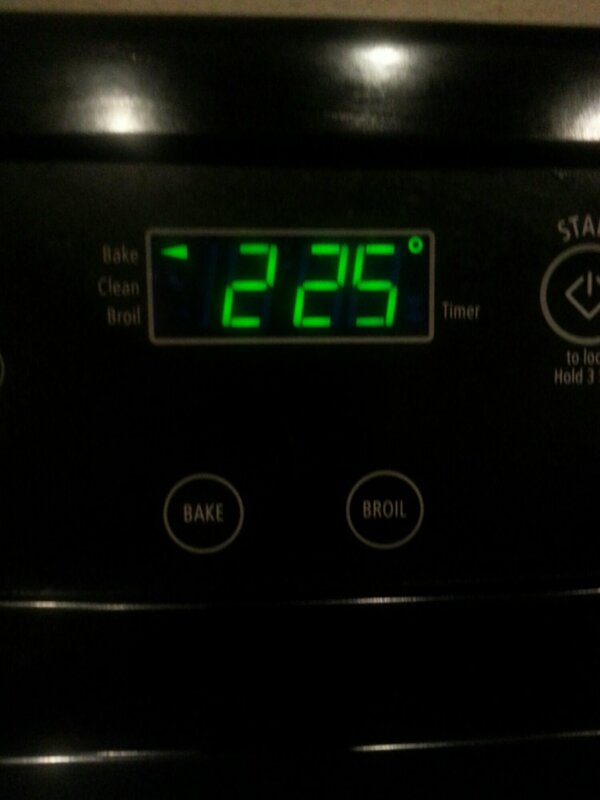 In one hour lower the temperature to 225 degrees and let it cook all night. I woke up at around 8:00 AM and the little pop up that came with the turkey had already popped up. 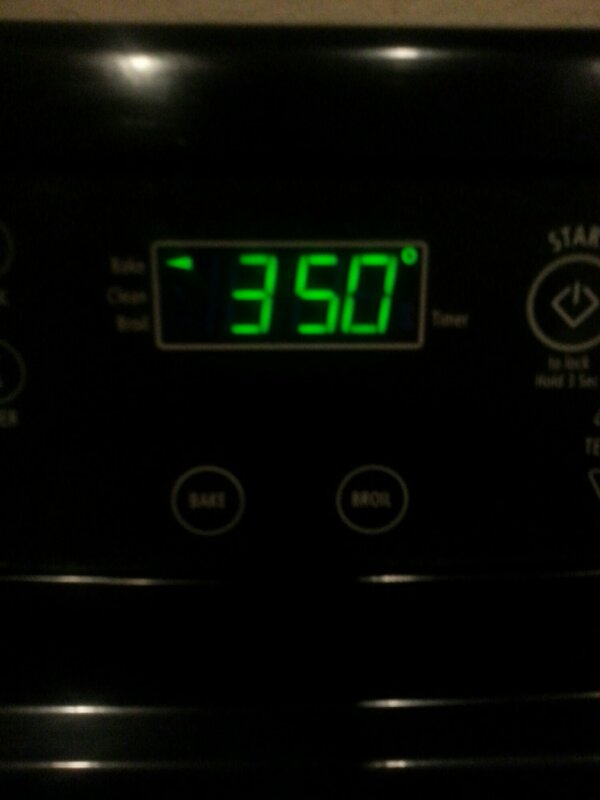 I then raised the temperature back to 300 degrees and left it for 30 minutes. 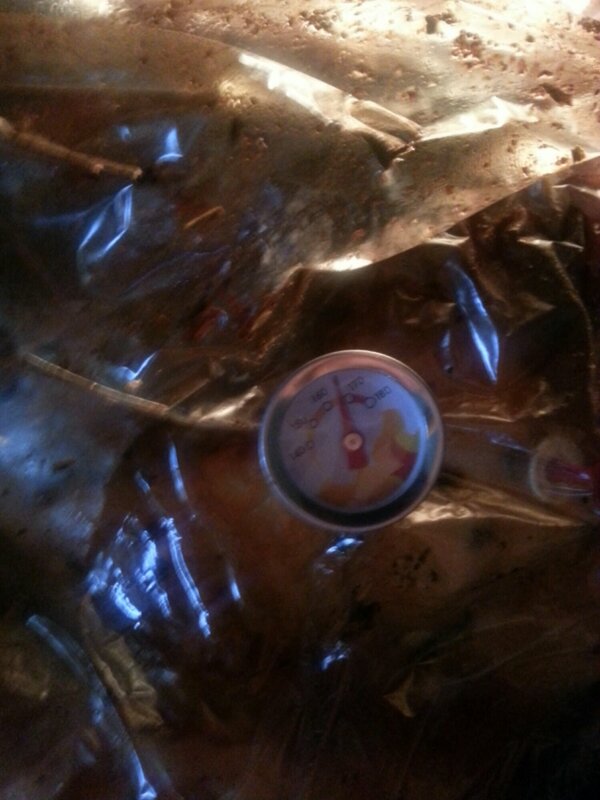 After the 30 minutes are up, check the temperature and make sure it reads at least 165 degrees. Once it does then your done! 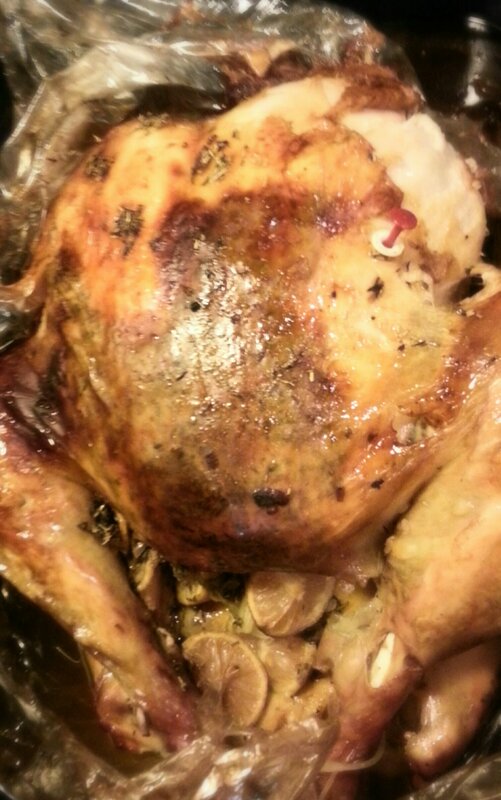 Your turkey will have a crispy buttered skin and a juicy inside! 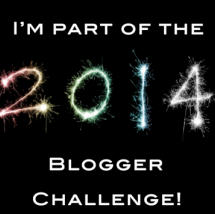 This entry was posted in Holidays, Recipes, Uncategorized and tagged Food, Holidays, November, overnight, Recipes, Thanksgiving, Turkey on November 10, 2013 by Monica.